Erika is my name and I crochet amigurumi. I live in Sweden with my partner and our daughter. I am a qualified teacher and perhaps it is because of my creative mind that I decided to become a teacher. I grabbed the hook for the first time when I was 8 years old and started with small crocheted cloths and pot holders. After that there was a gap of a few years until I started crocheting amigurumis full time. 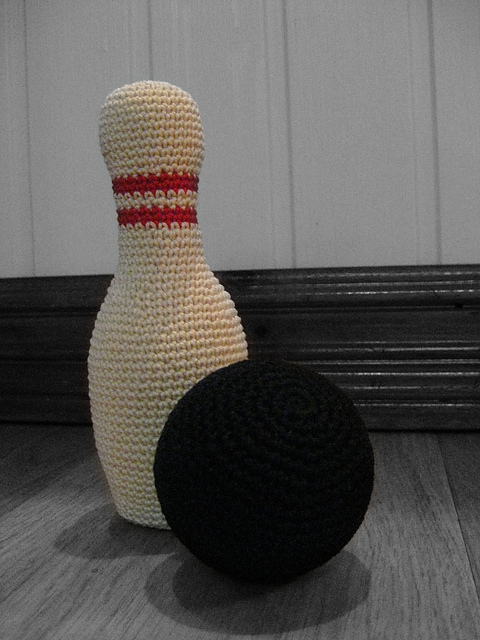 I began at once to crochet my own patterns and I have difficulty following others' designs as I often want to change and improve what is already done. My ideas for amigurumis I find on the Internet and in my head, and also a combination of them both. There is no better pastime than to look on google image search on amigurumis, and then not just search in English or Swedish. With google translate I seek even more foreign languages ​​such as Russian, German, Japanese and more. 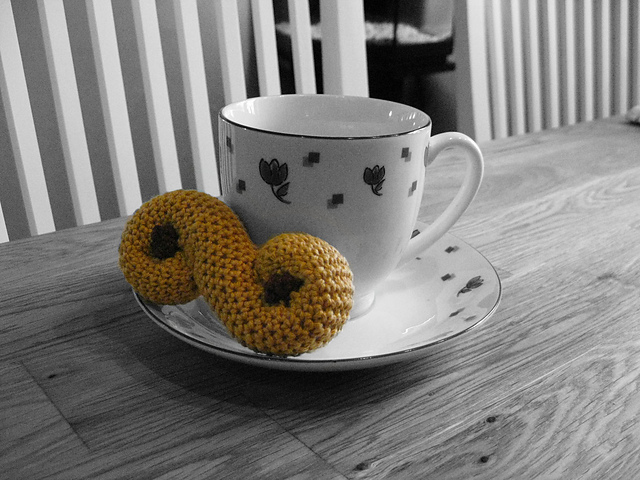 Always fun to test different search combinations to produce new inspiring images to crochet from. Since my daughter was born in May 2012, it has become a little less crochet, but I'll take all the free time I get to grab the hook and some yarn to sit and create in my little corner of the couch. Please look at my blog and get inspired. 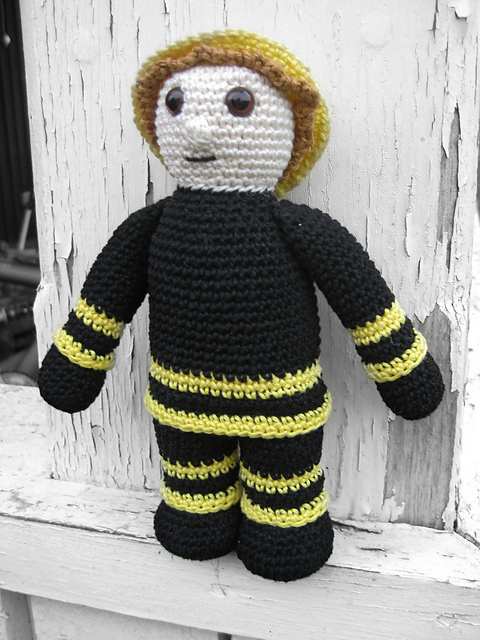 I'm also on Ravelry. I would also like to wish you all a Merry Christmas and a Happy New Year.